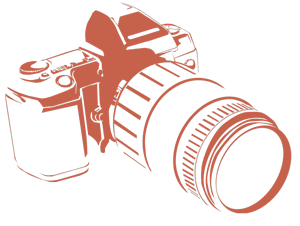 Do you want to learn Photography to impress your friends or want to learn extra money from the stock sites? Then course is for you. Lecture 9: Which Camera to Buy? Lecture 10: Nikon D750 Full Frame Camera - Value for Money. Take This Photography Free Course on Udemy. Don't Know How to Take this Course? Mr. Vishal Diwan holds a Master’s Degree in Communications from Hyderabad Central University, India. His areas of interest include Portraits, Advertising, Fashion and Street Photography. He loves to share his knowledge about photography and has been providing Photography training to amateurs and professionals since 2010. It all started as a hobby in the year 2003 after undergoing a short course on ‘Basics of Photography’ from Photography Society of India (PSI), Mumbai. Since then, he has been clicking and learning constantly.